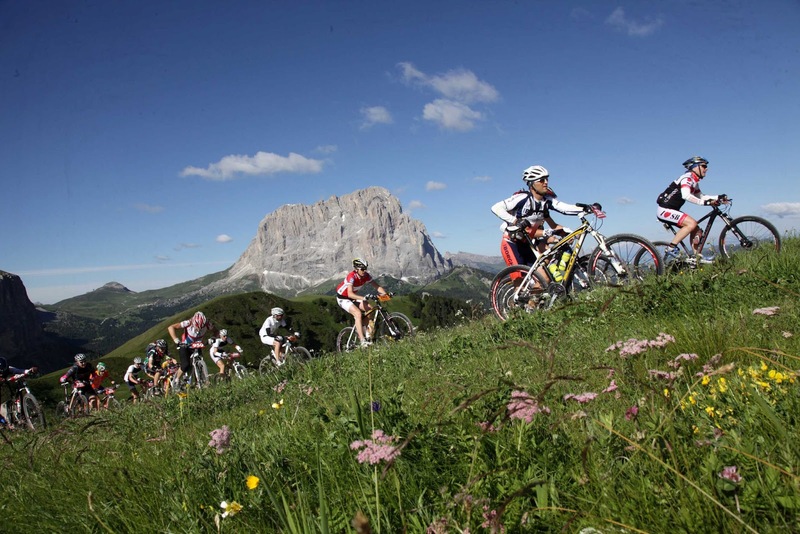 The online registration total was reached several months ago for the Südtirol Sellaronda HERO mtb race on June 22nd, and the only race start numbers still remaining that are available are those combined with holiday packages of 3 days or a week. The packages allow you to take to take part in this great race and to enjoy a vacation in the Dolomites. Note that the following day, June 23rd, is Sellaronda Bike Day when roads are closed to vehicular traffic and you can ride the passes of Sella, Pordoi, Campolongo, and Gardena in a casual way. The Südtirol Sellaronda HERO, will have two routes that make their way around the Sella Group, one is 62 km long with a total elevation gain of 3,300 meters and the other is even more demanding - 84 km with the elevation gain of 4,300 metres. 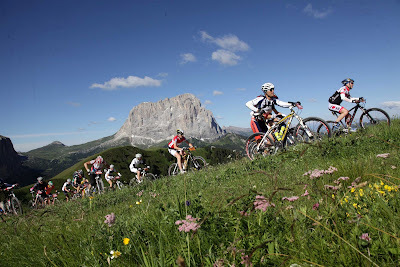 The Südtirol Sellaronda HERO will be the eigth leg of the UCI Marathon World Series 2013 circuit and the 84 km route will be valid for purposes of the Marathon World Series for men, whilst the 62 km route will be valid for the women’s circuit. As in past years the race is open to all comers: federation members will compete in the appropriate category and those who are not federation members will be classified in the “hobby” category.